Old Rag Mountain Hike is located in Shenandoah National Park. 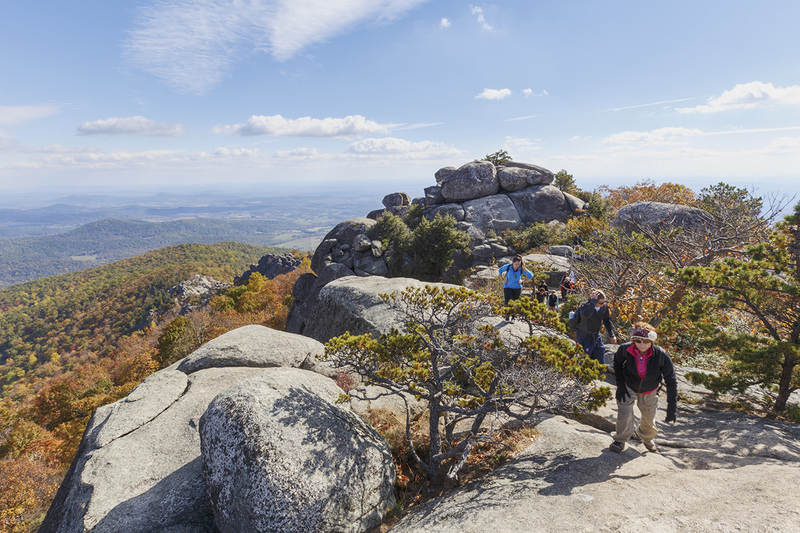 Choose to start, finish, or center your holiday on a trip to Old Rag Mountain Hike by using our Shenandoah National Park driving holiday planning site . Been up this hike twice now, and on the second time I got engaged! It truly is a beautiful, challenging, and fun hike. 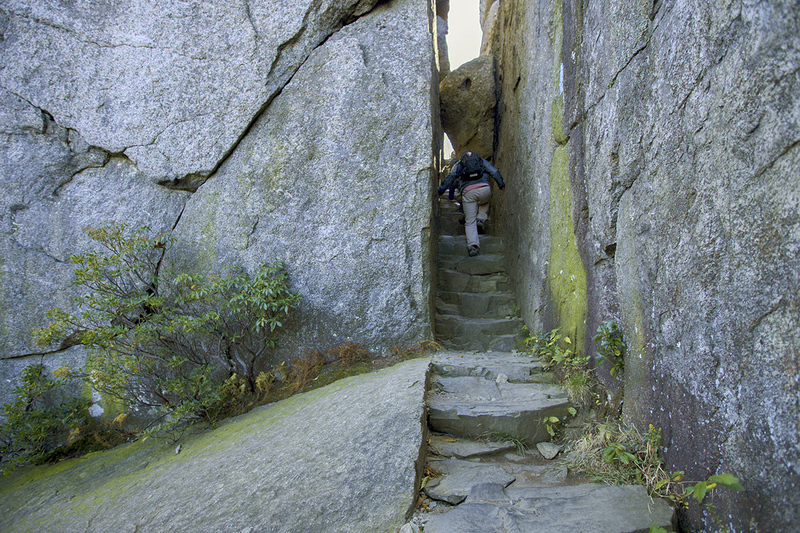 Be prepared for a long day hike, and to scramble some serious boulders. 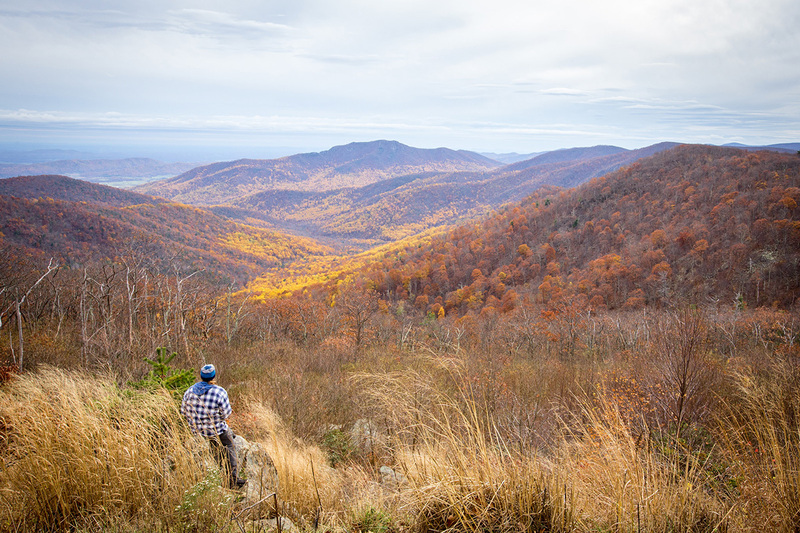 I would highly recommend doing this hike in the fall - beautiful colors! One downside is ITS ALWAYS CROWDED on weekends! If you can go during the week do it. Also, be careful. Saw someone get choppered off the mountain after falling off a rock. Surprisingly strenuous hike, but incredible views and some really interesting bouldering. Believe the reviewers who recommend wearing gloves....they would help. And I'd recommend something other than running shoes for better "smearing" on the rock. Absolutely worth the effort!